Day 11: Bread, pretzels, and rolls--no one does bread better than Germany, that's right, not even France. 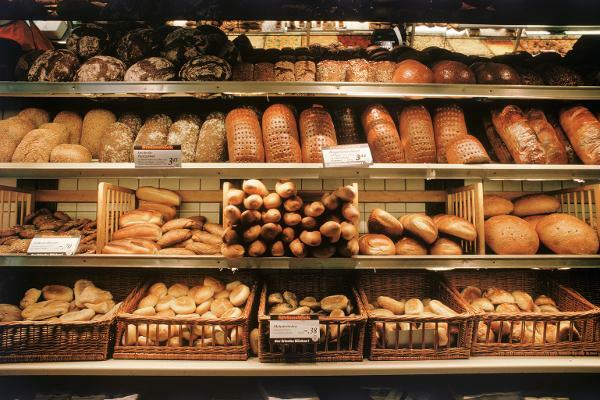 I am going to miss the variety, nuts, flavors and different shapes German bread comes in. I agree, the selection of German bread and all the cold meats and cheeses is amazing! !